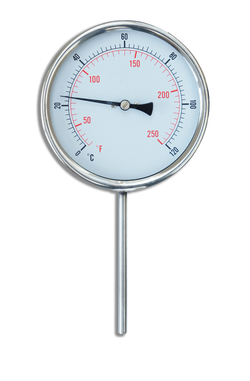 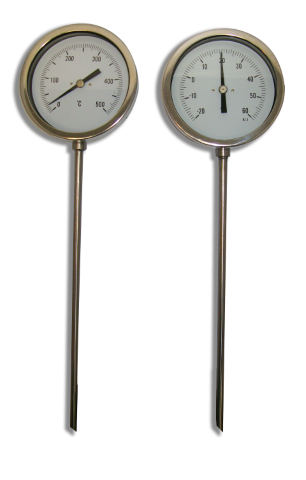 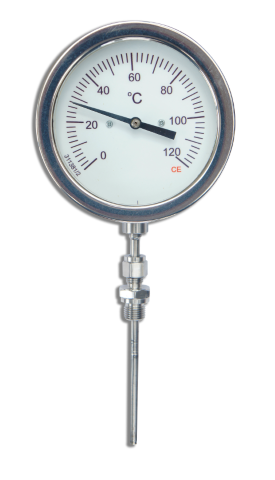 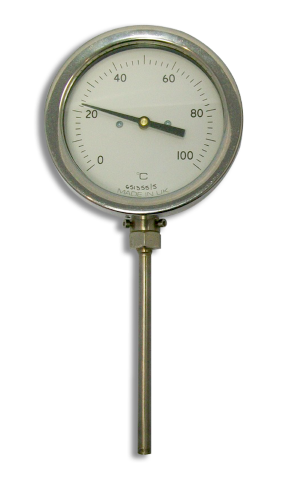 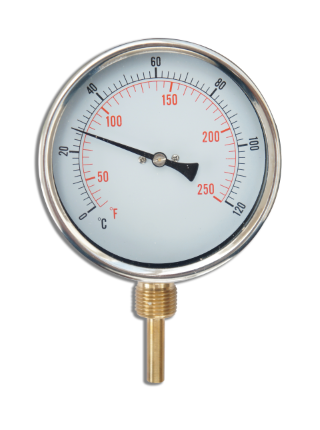 These bimetal thermometers are specifically designed for the Heating & Ventilation market. 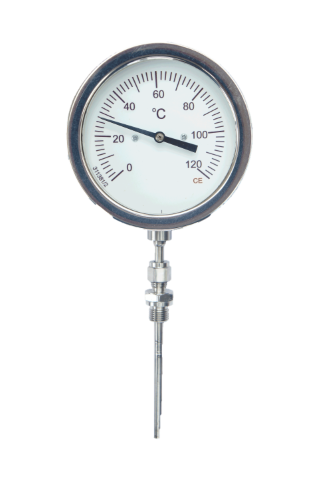 For use in refrigeration, food and Dairy Industries. 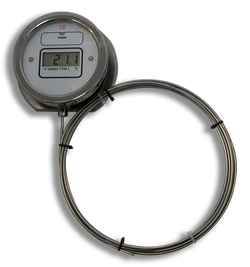 These digital thermometers are built using 316 Stainless Steel stems to ensure there is no risk of contamination of the medium being monitored or adjacent equipment.